Can you believe that we’re already heading towards the completion of quarter two of 2015? I certainly can’t! Time seems to be moving so fast and it’s staggering to think that we’re halfway through the year already – it’ll be Christmas before you know it (sorry)! 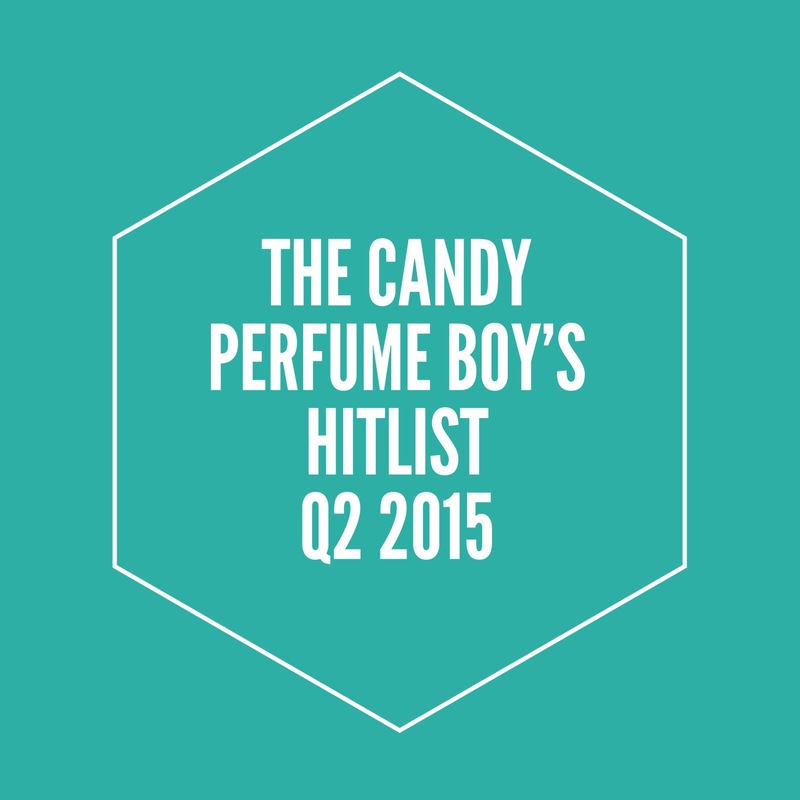 As you may, or may not know, for 2015 I’ve started a new quarterly round-up of all my favourite things which I’ve entitled ‘The Candy Perfume Boy’s Hitlist’. In these posts I take a look back at the fragrances, launches, blogs, books, brands or perfumers that have been taking my fancy over the last quarter. There are no rules. Well, there are three rules with this series; 1) the subjects must be linked to fragrance somehow (a rule that I’m allowed to bend); and 2) the hitlist is to be published towards the end of each quarter; and 3) the list must include my favourite things, as if I were a fragrant sort-of Oprah (which I like to think I am). So, now we’re heading towards the end of June (my birthday month – just throwing that out there), let’s take a gander at what’s topping my hitlist for quarter two of 2015. The mercury has risen (kinda) and the days are getting longer, which means one thing, and one thing only – it’s time to break out the summer scent wardrobe. This year I’ve, rather unusually, moved away from my usual obsession with florals and have started a serious eau de cologne habit that I don’t seem to be showing signs of quitting any time soon. Currently I’m rotating between the bold and classic tones of Acqua di Parma’s Colonia (from which I get shades of Kouros – is it just me?) and the über modern metallic freshness of Editions de Parfums Frederic Malle’s brand new Cologne Indélébile. 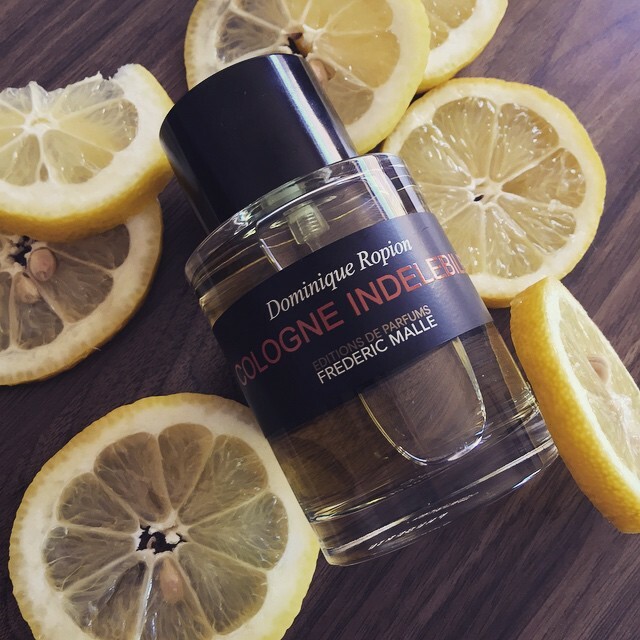 So, If like me, you’re craving cologne, please feel free to check out my Eau de Cologe Edit! 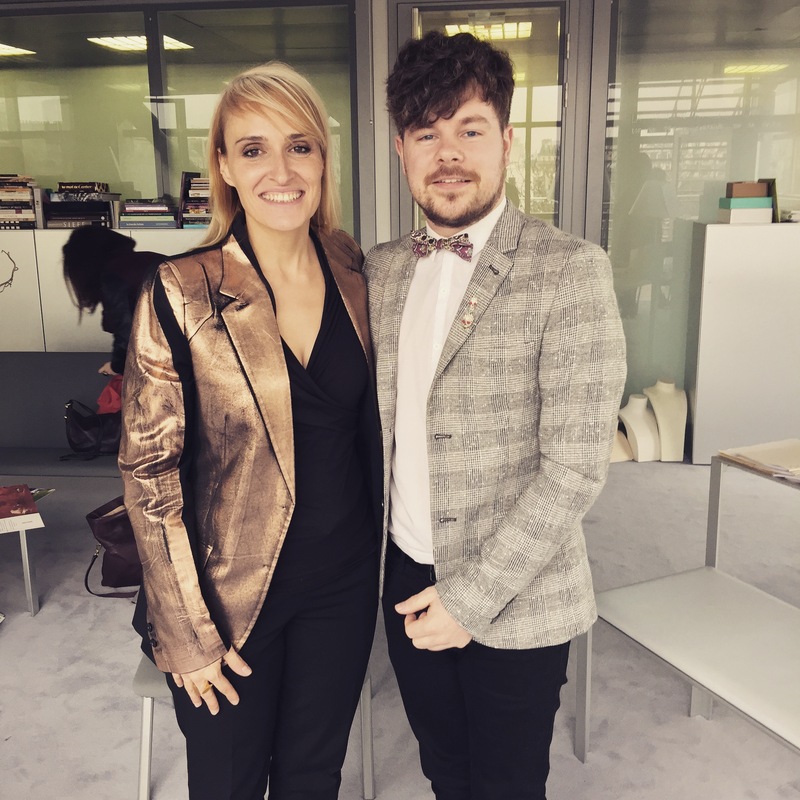 On a recent trip to London I took a detour into Lush’s brand new flagship store on Oxford Street. 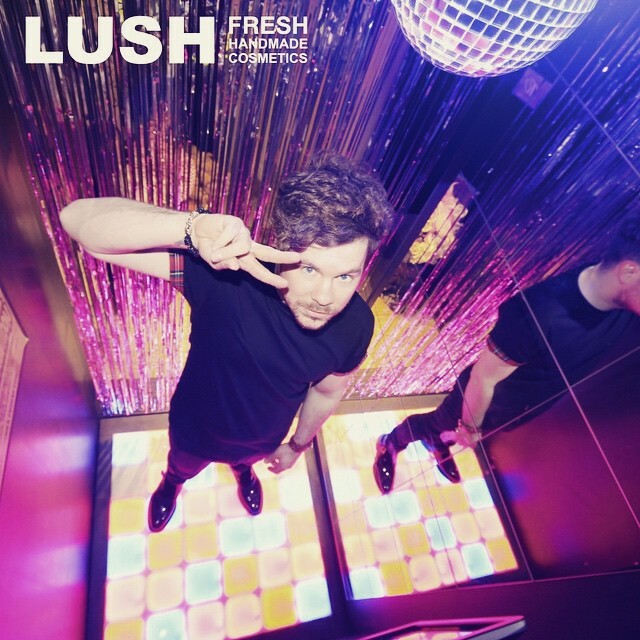 To say I was impressed would be an understatement, and if you’re a Lush fan as I am, I can guarantee that you would find it to be a veritable utopia of Lushy goodness. My favourite part of the store was the Gorilla Gallery, in which one takes a walk through a number of booths scented with and decked out with the inspirations of a number of Gorilla fragrances. I quite enjoyed the selfie-snapping and light up dance floor of the Stayin’ Alive booth. The scent, which is rich with vanilla and vetiver is pretty good too. Do take a visit if you can. Do you ever encounter a fragrance that is better than it needs to be? 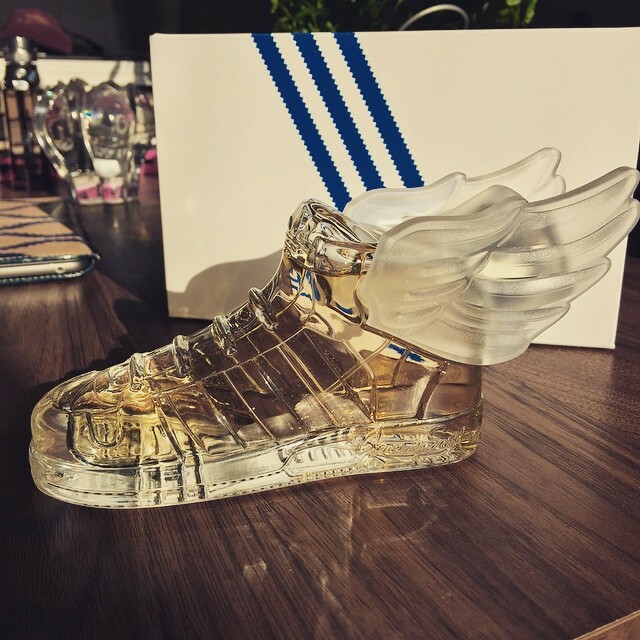 adidas ORIGINALS x Jeremy Scott was one such fragrance for me. adidas fragrances had never registered on my radar and Scott’s first foray into scent with Moschino’s TOY was a disappointment of packaging style over fragrance substance to say the least, so I wasn’t really expecting a great deal from the scent within the super-trendy wings sneaker bottle that is the result of the collaboration. I was wrong of course and I would say that the scent has been one of my favourite launches of the year so far. Yep, that’s right, an adidas fragrance. This is an unusual sweaty rose and spicy citrus fragrance that feels active, alive and completely au courant, i.e. great stuff for summer that you should be checking out right about now. She’s back, y’all! She’s back! Sure, she’s changed her garbs and is rocking a deep blue transparent number over last year’s frosted baby blue outfit, but she’s back and she smells as good as ever. 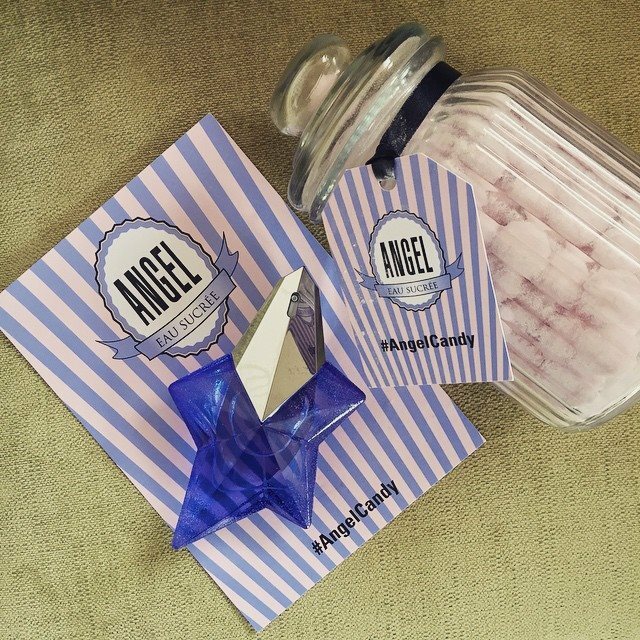 I am of course referring to Angel Eau Sucrée, the limited edition summer version of Angel that sees the iconic fragrance dipped in raspberry sorbet and wrapped up in fresh meringue, creating a cloud of frosted, sugary awesomeness. Isn’t that so much more interesting than your usual citrus-centric summer editions? Let’s hope that this means that Mugler are planning to bring her back EVER year. That would make me a very happy Candy Perfume Boy indeed. What fragrant things have been on your hitlist this quarter? Let me know your thoughts in the comments box below! P.S. I’m still running a giveaway to win 10 VIP subscriptions to The Perfume Society for readers in the UK. The deadline for entries has been extended, so click here for the details! Posted in The Candy Perfume Boy's Hitlist and tagged 2015, Acqua di Pama, adidas, adidas ORIGINALS, adidas ORIGINALS x Jeremy Scott, Angel, Angel Eau Sucrée, Cartier, Cologne, Cologne Indélébile, Colonia, Eau de Cologne, Editions de Parfums Frederic Malle, Gorilla Gallery, Gorilla Perfume, Jeremy Scott, La Panthère, Lush, Mathilde Laurent, Mugler, Oxford Street, Quarter 2, Quarter Two, The Candy Perfume Boy's Hitlist, The Eau de Cologne Edit, Thierry Mugler. Bookmark the permalink. I’m loving the HitList Thomas. Funny, pithy and eclectic. it’s what I want from my hit lists! PS Those Perfume Society VIP subscriptions are really worth getting. I have one and it gives me the perk of getting those dreamy Discovery Boxes at only ten quid. I am addicted. I’ve had five! I am also loving HitList Thomas.